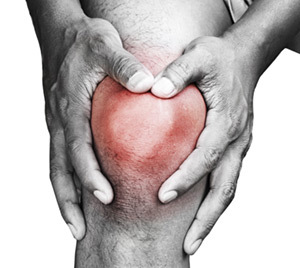 Millions of Americans suffer from chronic joint pain and the resulting loss of mobility. Whether your joint pain is caused by osteoarthritis or other conditions, the orthopedic specialists at TRMC are here to help. From new prescription options, joint injections and physical therapy, to minimally invasive surgical procedures and joint replacement, we are dedicated to helping you find the best path to the life you want to live.